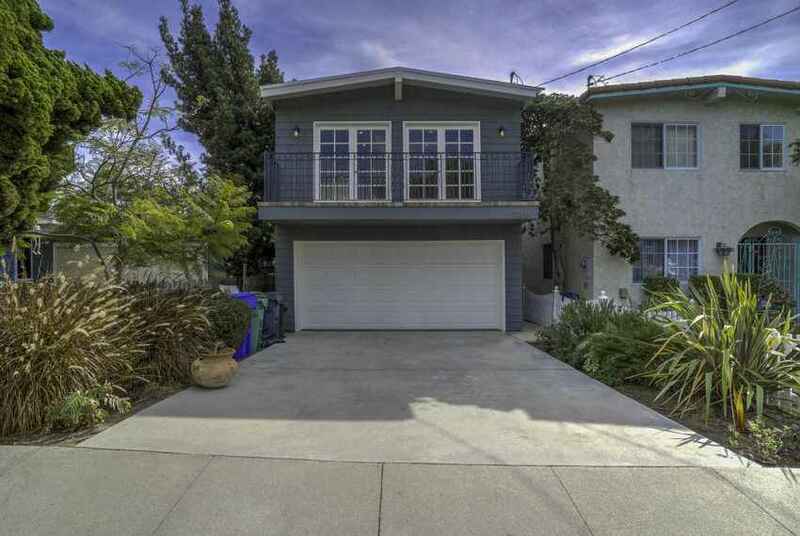 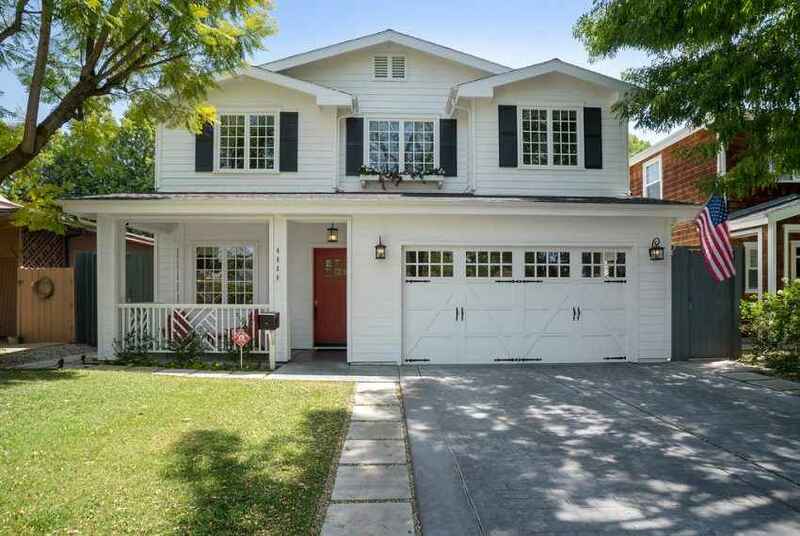 Imagine a home in sought after South Redondo Beach that is one block from the sand, sun filled and move in ready, this is just that home. 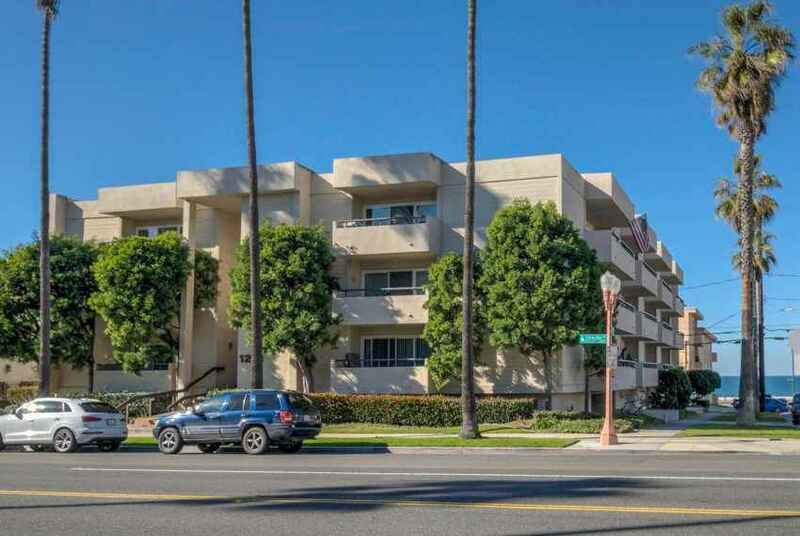 This sharp updated condominium with ample storage, 2 car parking, some stainless steel appliances, cool breezes and views of palm trees embodies the simple and easy going Southern California lifestyle. 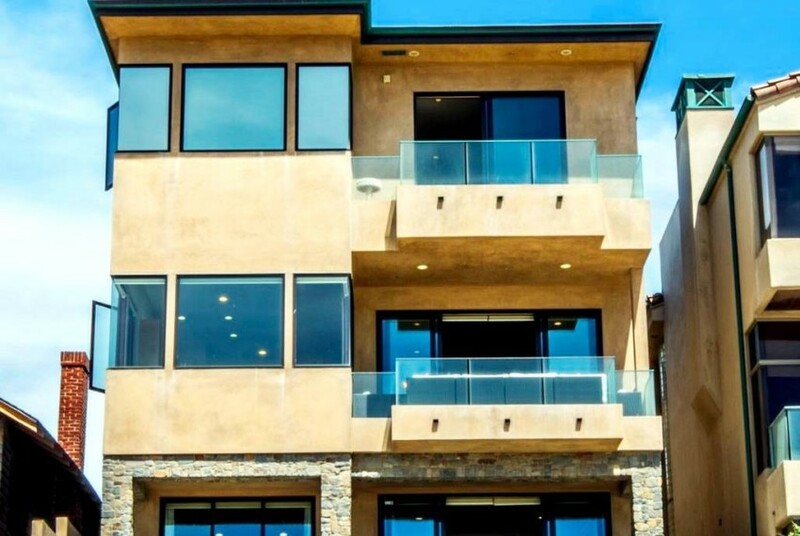 A large community area greets you within this complex, sit, chat and relax with your friends and neighbors or bask in the sun-the choice is yours. 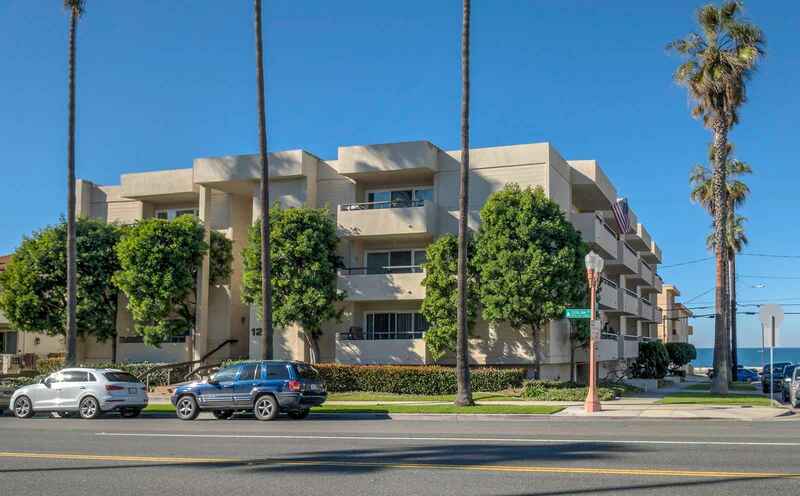 Appreciate soothing sounds and ocean views from your spacious private balcony or stroll the Esplanade and enjoy the life of living only one block from the beach; charming Hollywood Rivera restaurants and trendy shopping are at your beck and call.